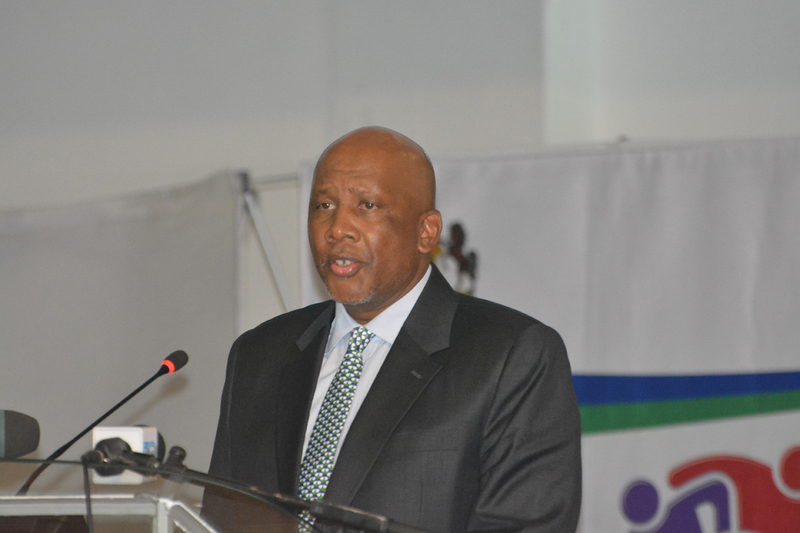 His Majesty King Letsie III says the First Plenary of the Multi Stakeholders National Dialogue (FPMSND) participants should keep in mind the history of Lesotho, so as to avoid making mistakes of the past. His Majesty said this when officiating the three-day dialogue held in Maseru starting on Monday, which brought together various sectors of the society including politicians who were in exile. 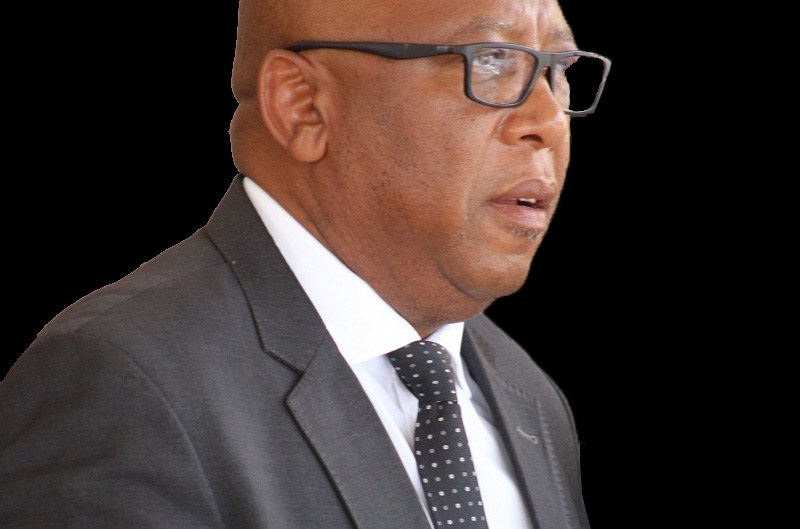 According to His Majesty, since Lesotho gained independence in 1966, the country has been through episodes no one is proud of as a result of political instabilities. “There is need for selfless leaders who put aside their personal interests and satisfy the needs of the society,” he stressed. In another issue, he said during the dialogue, the issue of security needs considerable attention, adding that over the years, security issues have had intra and inter challenges as a result of politics. 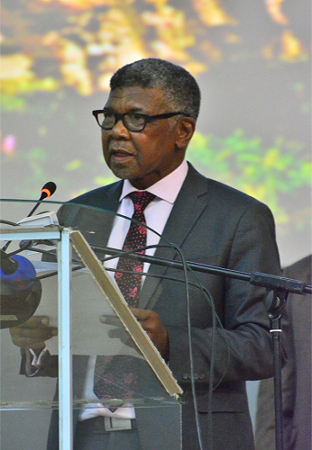 He said reforms mark an important history of Basotho as the nation guided by Southern African Development Community (SADC), have found the need to engage in a dialogue seeking to find solutions to political and socio economic issues. 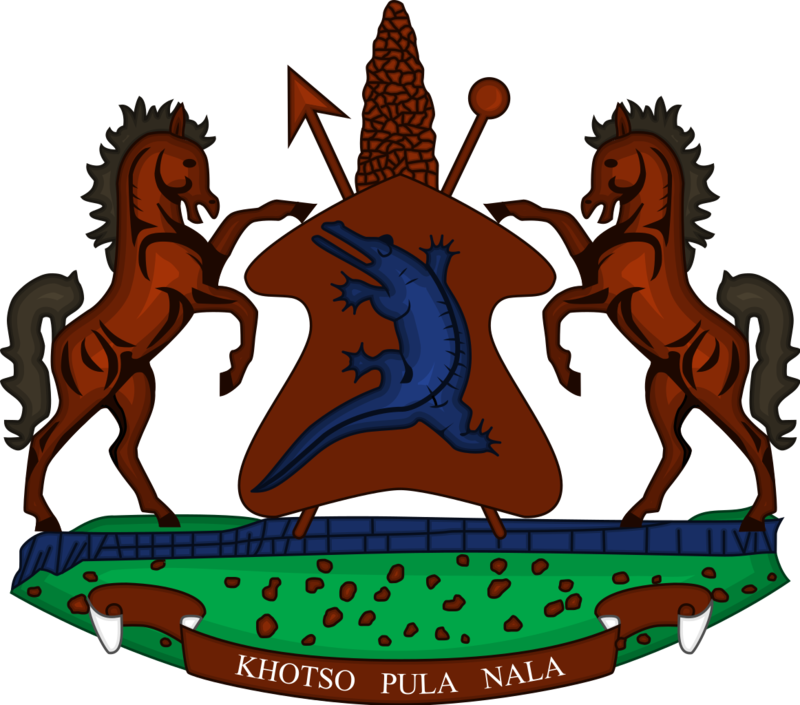 In the same token, the Prime Minister, Dr Thomas Thabane said reforms will touch on constitution, security, judiciary, economy and media. He said the government remains committed towards success of reforms, urging participants to set aside the interests of their own reference groups, instead make the society a priority. In unity, the Prime Minister said the society will be able to come up with solutions so as to reshape the future of Lesotho. Also speaking, Leader of SADC Facilitation Team, Justice Likgang Moseneke commended the nation particularly opposition Leaders who were in exile for having finally made it to the first dialogue. He said the church has also played a huge role in persuading everybody to come on board, saying the country is at the point of no return but rather to change. The SADC Organ on Politics Defence and Security Cooperation from Zambia, Mr. Emmanuel Mwamba said reforms will pave way for a stable country. He added that it is only when the country is stable that issues of unemployment rate will be tackled. Similarly, the European Union Ambassador, Mr. Christian Manahl said in politics, there are times to compete and time to cooperate. He said these reforms are meant to ensure effective cooperation, put grievances behind and find lasting solutions to issues of importance to the country. 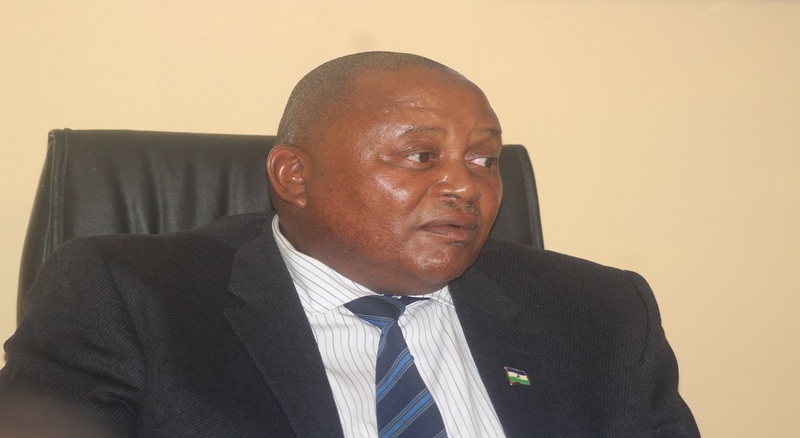 Meanwhile, the United Nations Resident Coordinator Lesotho, Mr. Salvator Niyonzima reminded the locals how the founder of the nation (King Moshoeshoe I) used to peacefully solve conflicts. He appealed to the nation to effectively participate in the dialogue meant to turn around the country. In conclusion, the mass choir led by one Mr. Lehlomela Tente entertained the crowd with music.